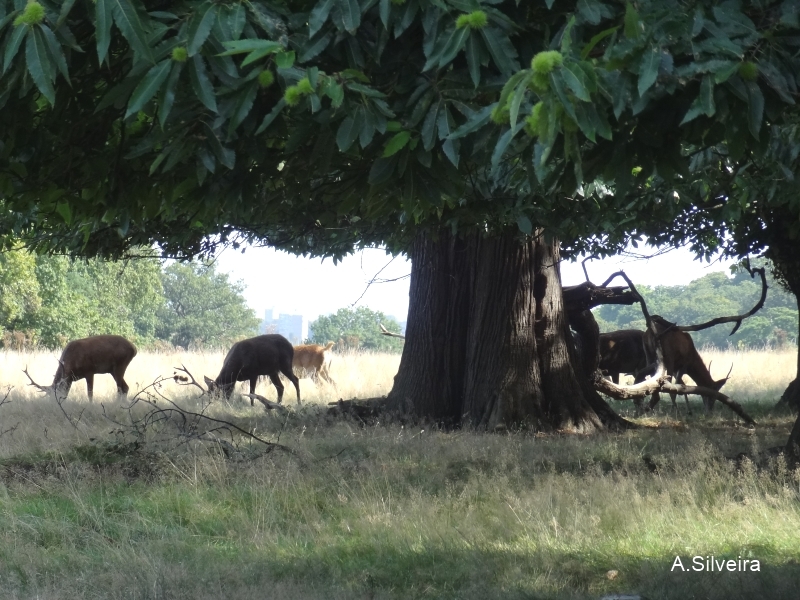 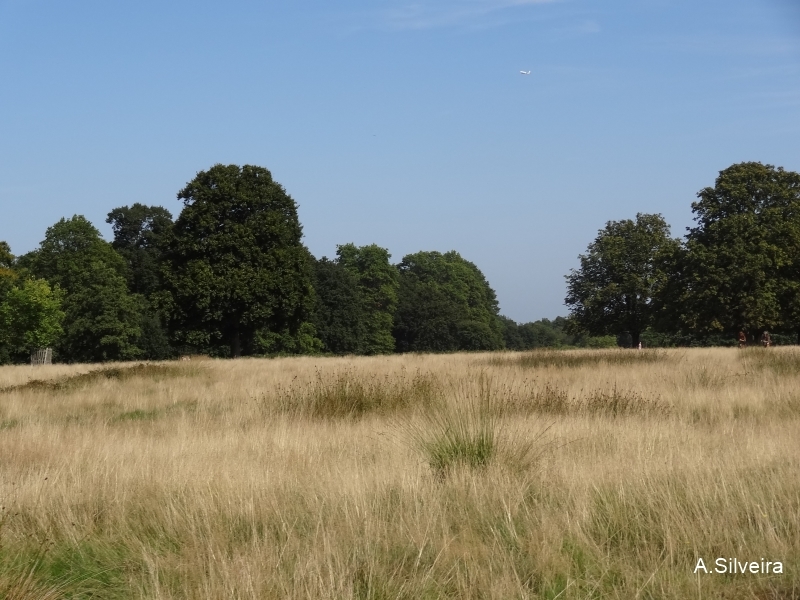 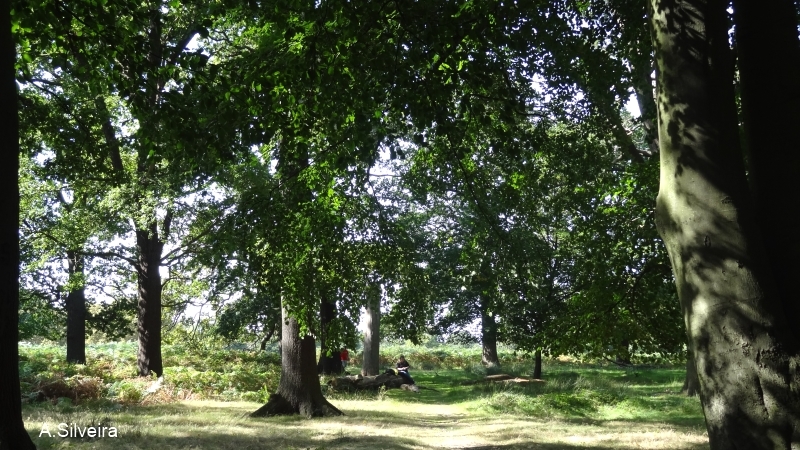 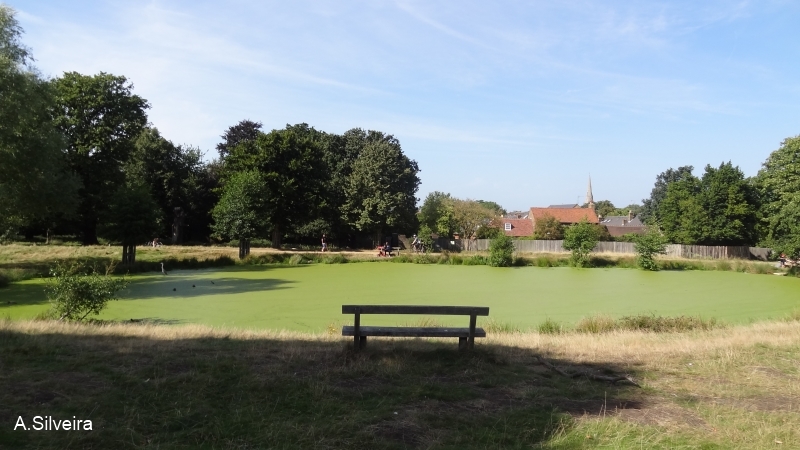 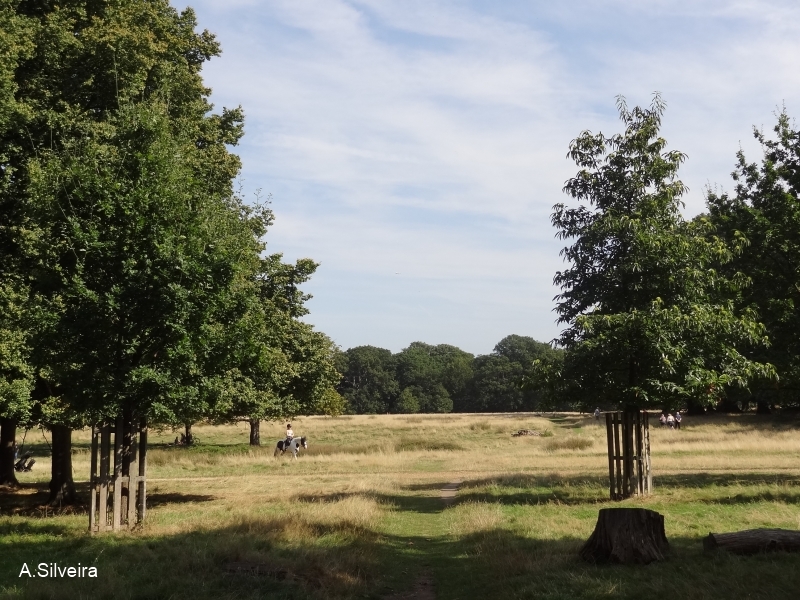 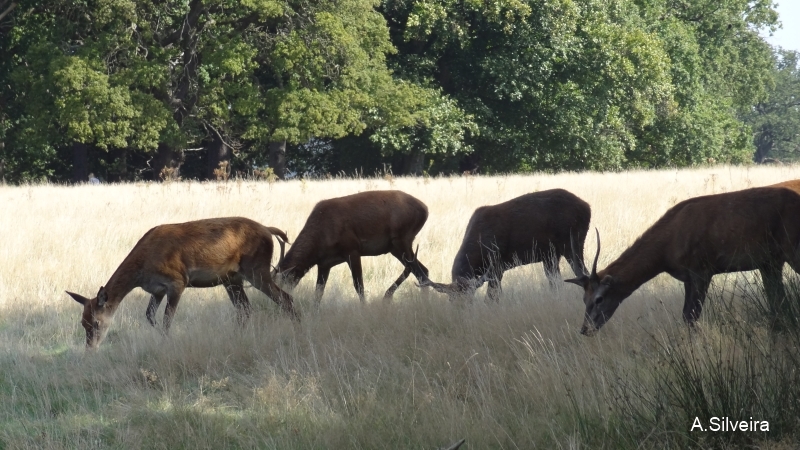 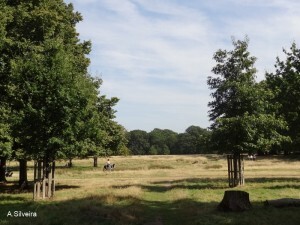 Richmond Park is importance for wildlife conservation and a special Area of Conservation. 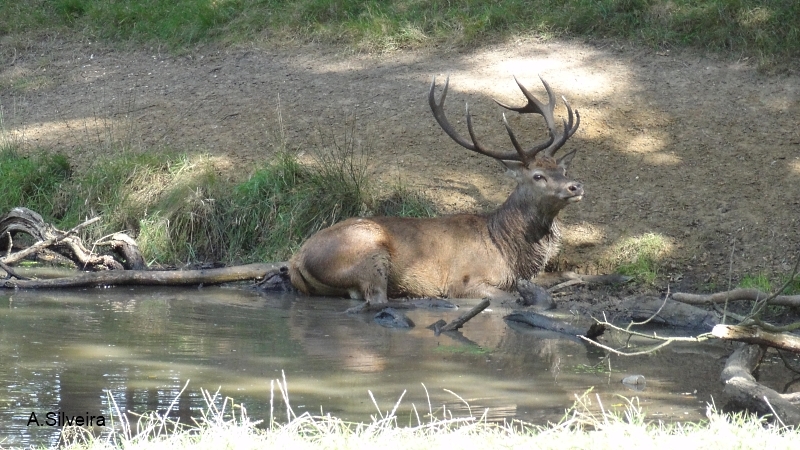 It has many natural trees and many animmals like 144 species of Birds and about 345 Red Deers (Cervus elaphus) the largest of the UK’s resident deer species, and about 315 Fallow deer (Dama dama) introduced of Eurasia. 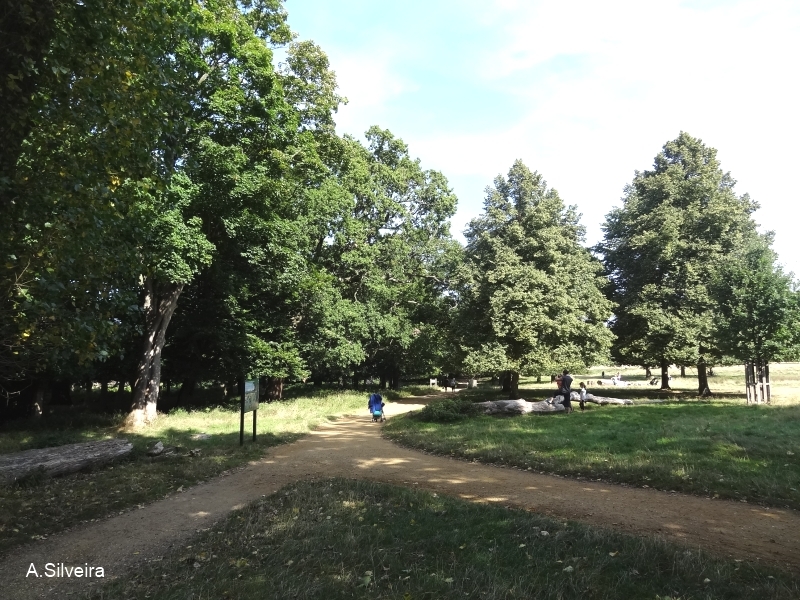 In September 2012, we visited (Antonio Silveira and Gianine Luiza) this park where we made many intersting records. by Antonio Silveira.